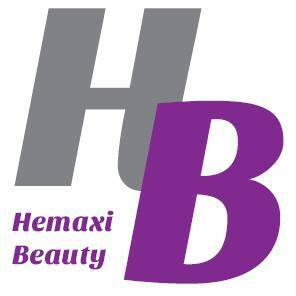 Hemaxi Beauty provide professional waxing treatments, if you are looking for full body waxing, facial waxing or just a leg waxing treatment then choose any of our Birmingham beauty salons for your treatment. We use tea-tree wax for the treatments which is a professional wax to remove unwanted body hair, leaving your skin clean and smooth while protecting it from irritation and dryness. 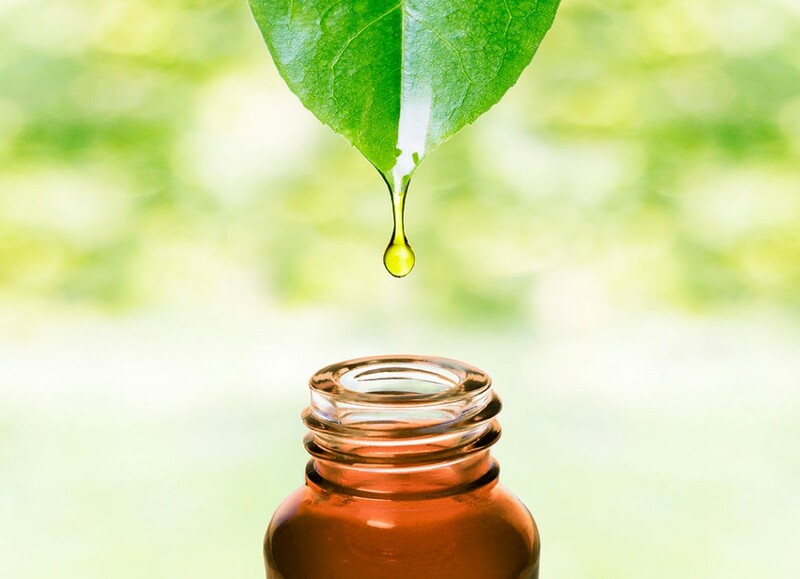 Our wax contains tea tree oil which holds properties to benefit your skin. Our specially selected waxes melt at a lower temperature which allows a more comfortable waxing treatment permitting a thinner application of wax on your skin.